Wenceslas Square. 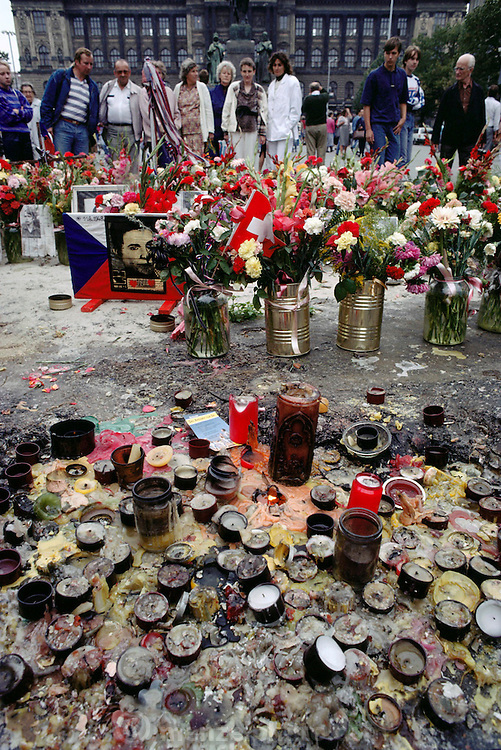 Velvet Revolution memorial. Prague, Czech Republic.